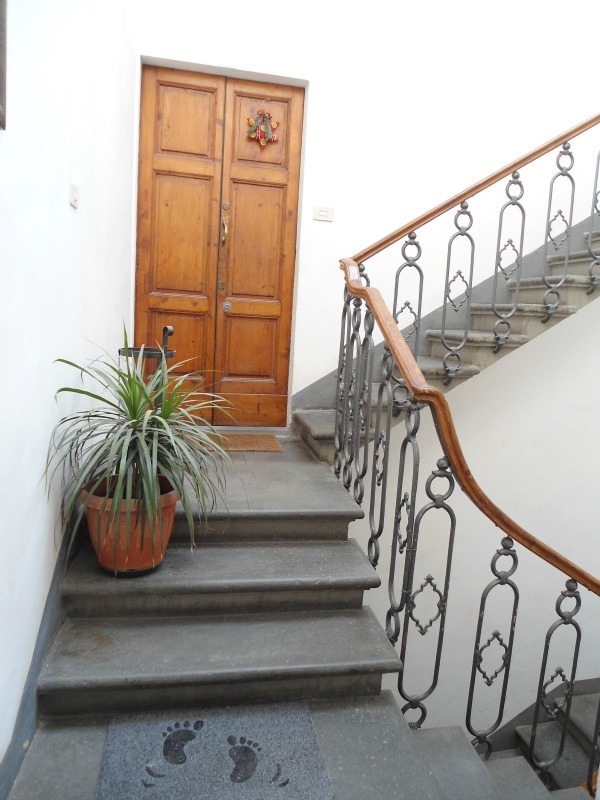 When it comes to budget accommodation Florence has quite a bit to offer, if you know where to look of course. 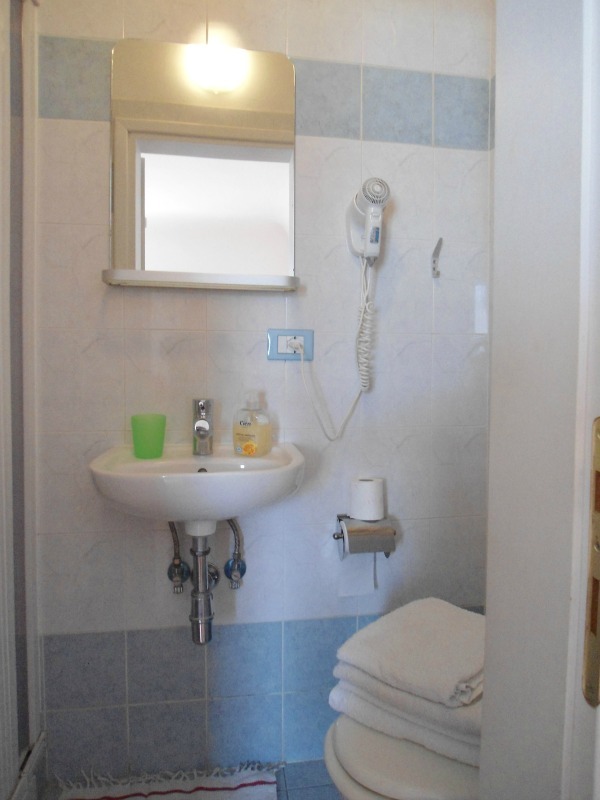 Soggiorno Venere is that very rare thing for this city: clean, friendly and professional, yet inexpensive accommodation in Florence at a prime location. 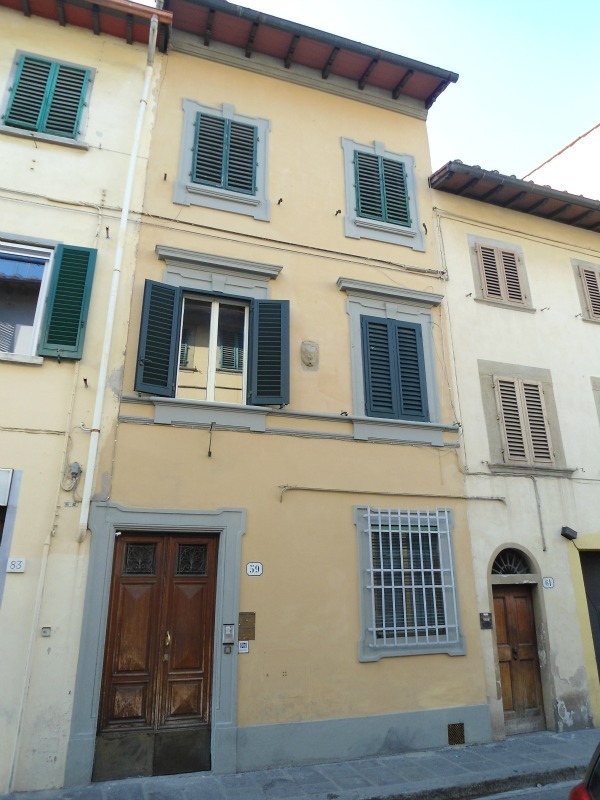 Where Exactly is this Budget Accommodation in Florence? Soggiorno Venere is in via Guelfa, literally right down the street from the Accademia Gallery – home to Michelangelo’s David and a must on every visitors ‘to do’ list. You walk out the door, turn right, walk for less than 5 minutes, and you’re there! Being so central, of course there are as many coffee shops, restaurants and shops as you could want right in the area too! Soggiorno Venere is not a hotel, but is what's referred to in Italian as an 'affitta camere', a guest house. Guest houses like this provide private rooms with their own bath for all guests, so in this sense it's just like a hotel. The main difference is that there is no 24 hour reception or lounge area and no restaurant....that sort of thing. 'Affitta camere' are small family run establishments that offer a personal touch, something that more formal hotels often lack. Your host, Najat, will certainly make you feel at home and can help you orientate yourself and get organized with things like restaurant recommendations and getting around the city. Please remember: all accommodation in Florence also charge a city sojourn tax that is collected at the hotel but gets paid to the town municipality. Soggiorno Venere must collect €2.50 per person per night from all its guests. To find out more about tourism tax and other hotel info go here. I think you’ll agree that these rates are hard to beat for such a prime location in a city as popular as Florence. 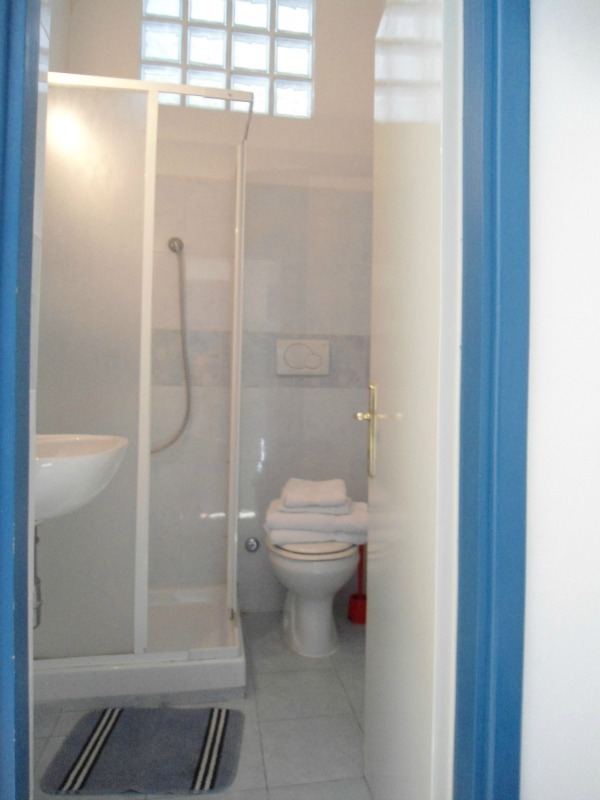 And the Facilities at this Budget Accommodation in Florence? No problem! There are tea and coffee making facilities in each room. You have everything you need to fix yourself a piping hot cup of coffee or tea, just the way you like it. Once you’re dressed and ready to go, just go downstairs to one of the many local cafés for fresh brioche and other flaky pastries and cappuccino. 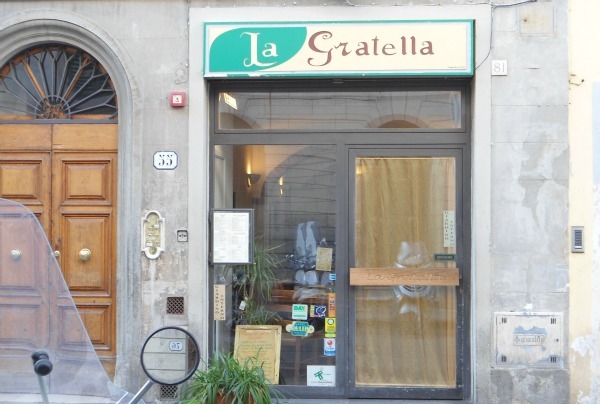 There's also a really good neighborhood restaurant right next door, a perfect 'local spot' with Florentine cooking at reasonable prices. 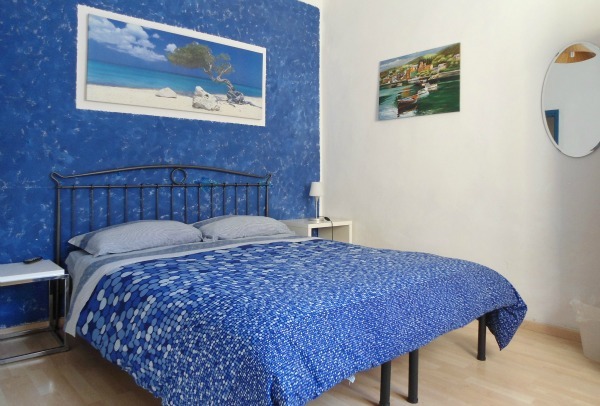 On the site you'll find the email address and telephone numbers to do things the 'old-fashioned' way, arranging quickly and easily with the guest house yourself (this saves you money more often than not).